A member of the Victoria Symphony since 1978 and past Music Director of the Pachelbel Players, Island Chamber Players, Chamber Music Victoria and Eine Kleine Summer Music, Martin Bonham’s ability as a chamber musician and expertise in Baroque music has a wide reputation with participation in the Portland Baroque Orchestra, Pacific Baroque Orchestra, the Musick Masters, Island Baroque and Les Violes de Sainte-Colombe. 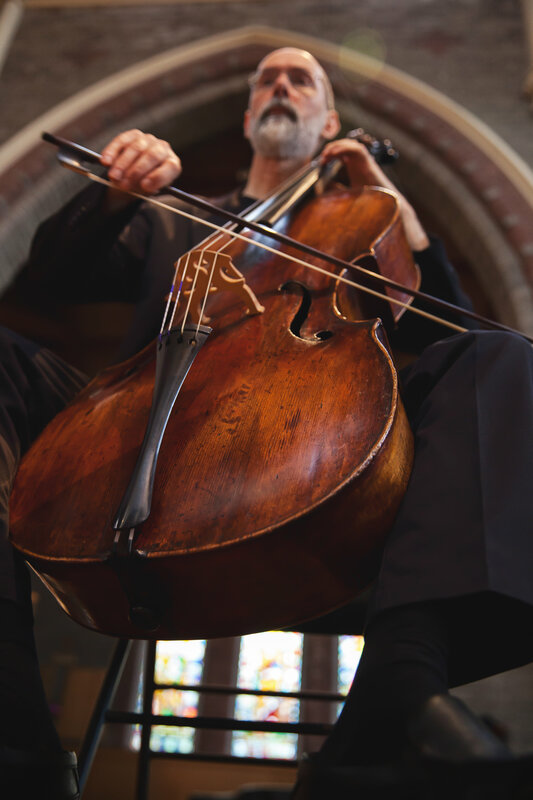 He has performed with world renowned early music specialists at the Vancouver Early Music Festival, the Cascade Early Music Festival and elsewhere. 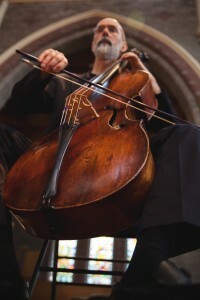 Currently a faculty member of the Victoria Conservatory of Music, he has served on the faculty of the University of Victoria and often leads workshops on Baroque string technique.